Yep, it's Embellish Challenge time again! Check it out... 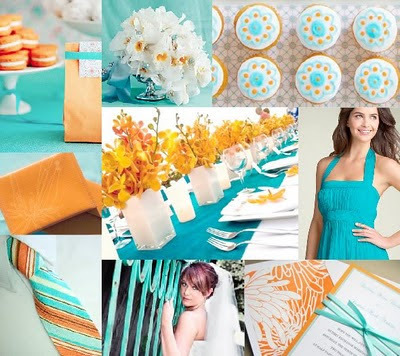 The colors and the inspiration photos pictured above are amazing! These gorgeous photos are brought to you by the fabulous Travelingmama (Tina). For my creation I used Fall For You. Stamped, in Dark Chocolate, the bird couple on top of the tree branch and a sentiment. Colored the images with Copic markers. Used a couple different shades of orange for the leaves, and I really love the way they turned out. Stamped (in Hawaiian Shores), cut out and attached a tiny heart from Heart Prints. Die cut and attached large and small felt ric rac above these gorgeous Jenni Bowlin vintage style orange buttons. Love them! Now it's your turn to give this fun challenge a try! Look here for the challenge details, amazing inspiration and the great prize. Hope to see your challenge creations soon! 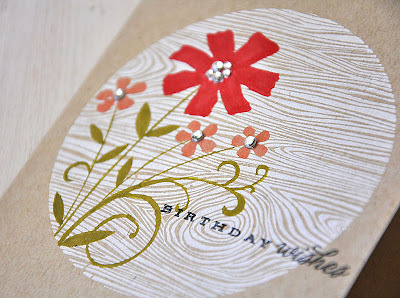 Started by stamping the medallion images (from Mehndi Medallions) in Berry Sorbet onto a white cardstock strip. 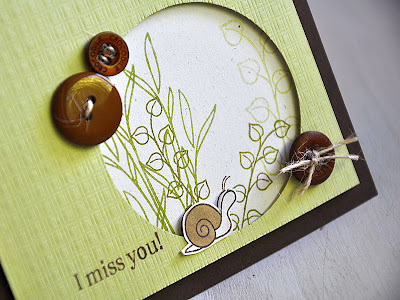 Next, layered a sentiment stamped in Dark Chocolate. 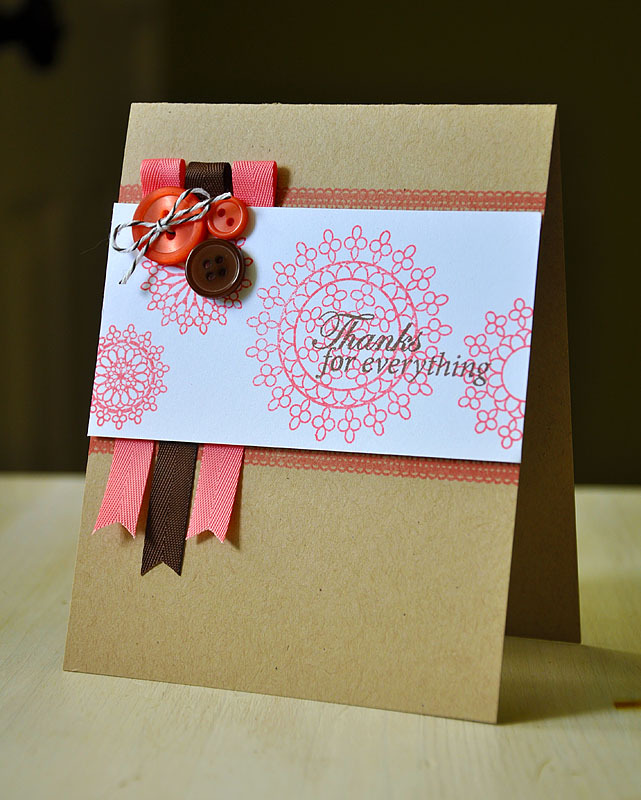 Embellished the medallion strip with a few ribbon tab/strips and buttons in Berry Sorbet & Dark Chocolate. 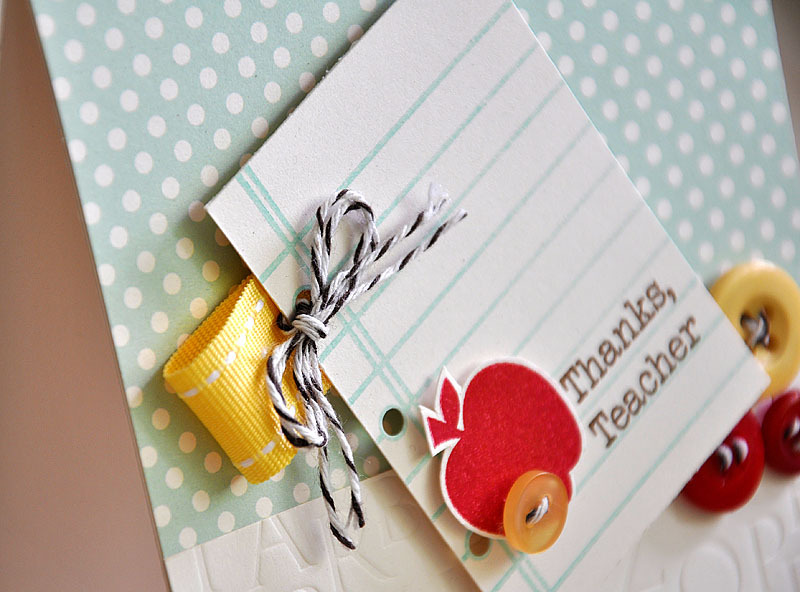 The ribbon tabs were created by folding one end of a strip of ribbon, trimming the other end and then attaching behind the cardstock. 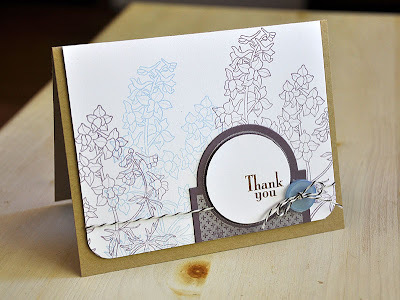 Before attaching the medallion strip to the kraft card base, I stamped the card base with the border image twice, above and below. 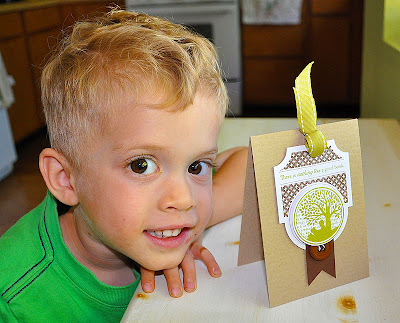 I hope you too will play along with us in this fun challenge! You can find all the details here. Really looking forward to seeing what you all come up with! Thanks for stopping by! 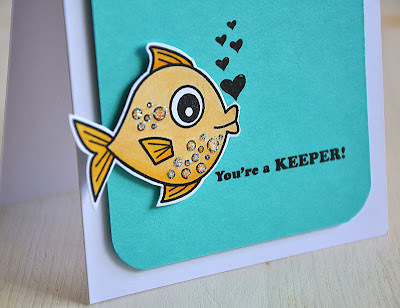 Stopping in to share the rest of my Papertrey Ink July release projects with you today. I must admit, when I first saw the images of the stamp set for this release, I was a little uneasy. Uneasy, due to these products being unlike anything I have ever worked with before. Not usually stuff I would gravitate towards or call "my style". Yet at the same time I was excited about trying something new. I tell ya, I had nothing to fear. I am in love with every single thing from this release!!! I feel as if I have stretched out the boundaries of my comfort zone and I can't wait to pull out these goodies to play with again! First up, School Time and the new amazing color for the month, Harvest Gold... This set is loaded with fun images. Perfect for school related project but, that's not all these image can do! And this new color is gorgeous! It's such a warm and an inviting shade of yellow/gold. 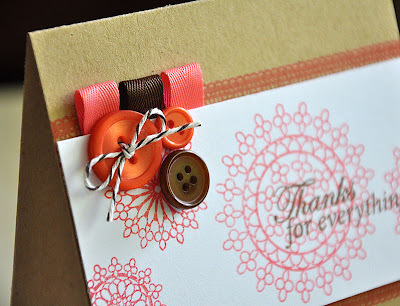 I'm loving this color combo as well: Harvest Gold, Aqua Mist, Pure Poppy, Dark Chocolate & Vintage Cream. Covered the card base with Library Ledger pattern paper and a cream cardstock strip, impressed with the new Book Prints Impression Plate. 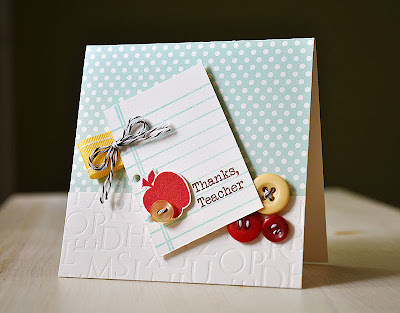 Finished the card off with an apple and a few buttons. 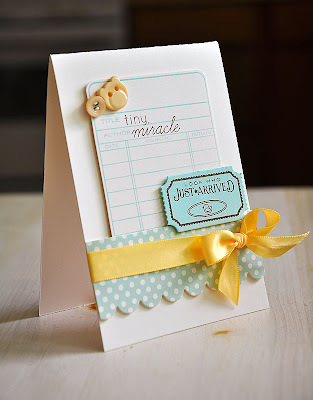 Next up, Library Ledger & Just The Ticket. 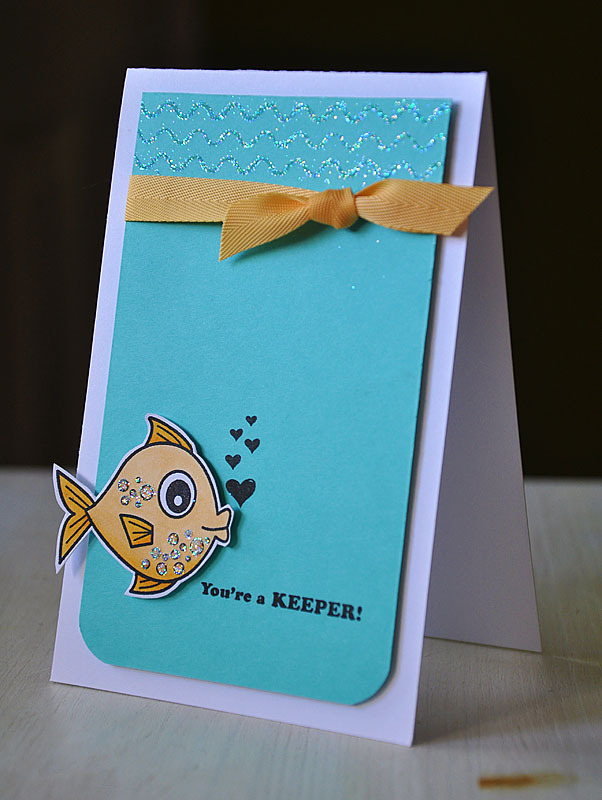 Use the Library Ledger image, stamped in Aqua Mist, to create an adorable panel for this baby card. 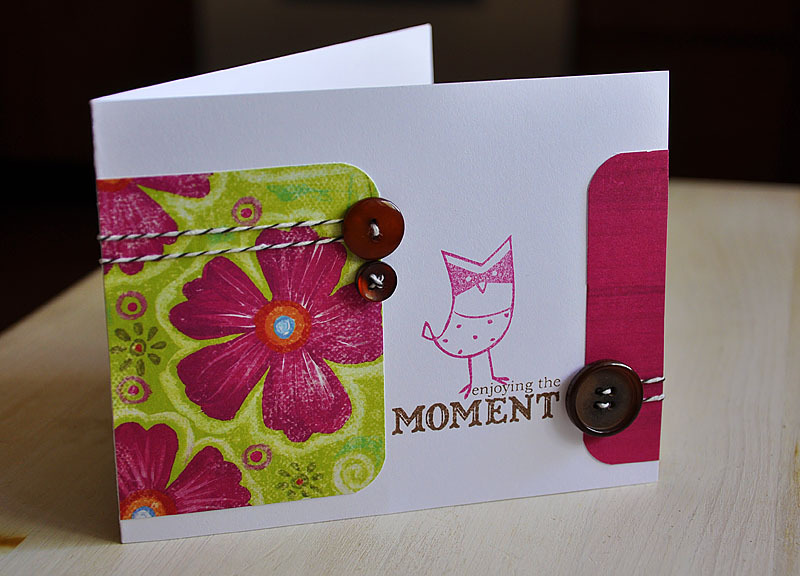 Stamped a sentiment using a couple of words from Night, Night Moon. Which pairs up perfectly with the sentiment on the ticket from Just The Ticket. At first I was unsure as to how to use the tickets, but I quickly figured it out and had a blast while doing it. My most favorite way to use these cuties is, as little decorative tabs. Like the first two cards on this post. 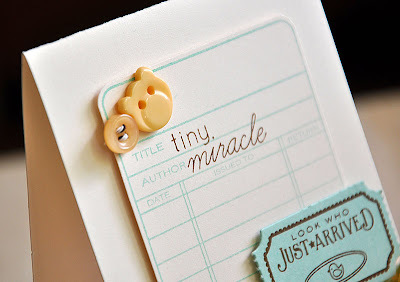 Check out the super cute teddy bear Harvest Gold button, how perfect it is for a baby card! stamped in Plum Pudding and Spring Rain. Every summer we have a whole batch of these gorgeous flower shoot up, right under my kitchen window, in a gorgeous blue-violet and white flower color combo. I always look forward to them. A sentiment from It's Official, another set filled with versatile and fun images and sentiments. 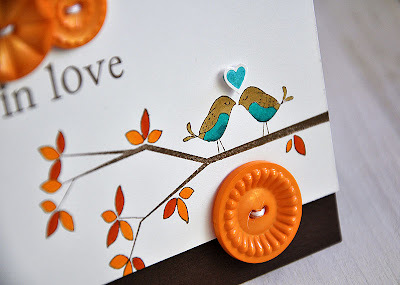 Here's A Tip: I stamped the sentiment off to the side of the circle, to create and open white space, which helps set it apart from the stamped background. Used the Mat Stack #3 image and die from All Booked Up. Trimmed off the top, turned it upside down and attached along the bottom edge. And there you have it! All the supplies used are listed in the Papertrey Ink gallery. 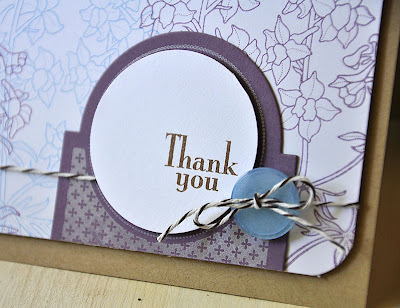 Hope you all enjoyed the new goodies from yet another fabulous release! I'd love to hear what you are looking forward to receiving the most! Can't wait to see what you all create! Hello and welcome! 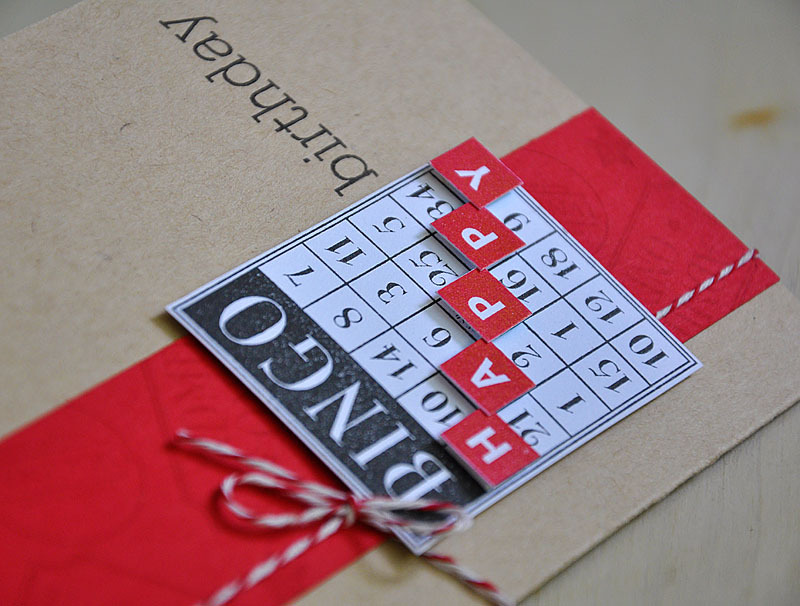 Hooray, this is the last day of the Papertrey Ink release countdown! And I am extremely happy to be sharing Birthday Bash Sentiments with you today! 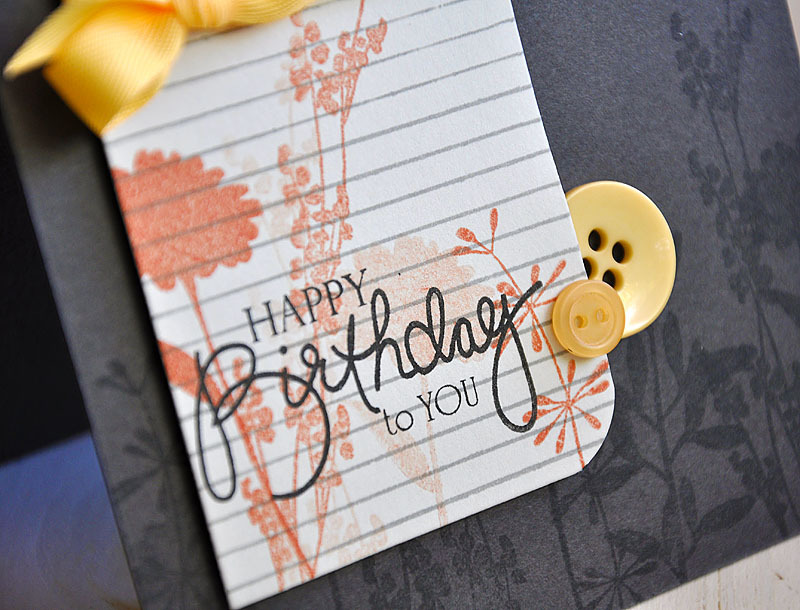 Birthday Bash Sentiments is not your usual sentiment set. 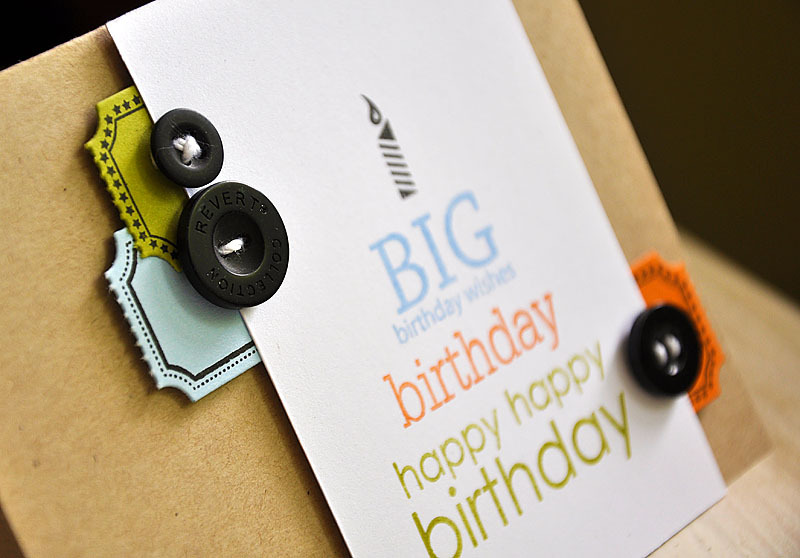 It includes a super fun and festive mix of birthday sentiments, created by Alli Miles. This set will be available on the the 15th. First up, a build your own birthday cake. A few of the sentiments seemed to be just the right size to stack into a cake. Can you see it?! The bottom Simply Chartreuse layer, the middle Orange Zest, then a Spring Rain layer and topped it off with a candle from the same set. For a bit more color I used a few of the die cut and stamped tickets, from Just The Ticket (also available on the 15th), on either side of the white panel and embellished with True Black buttons. 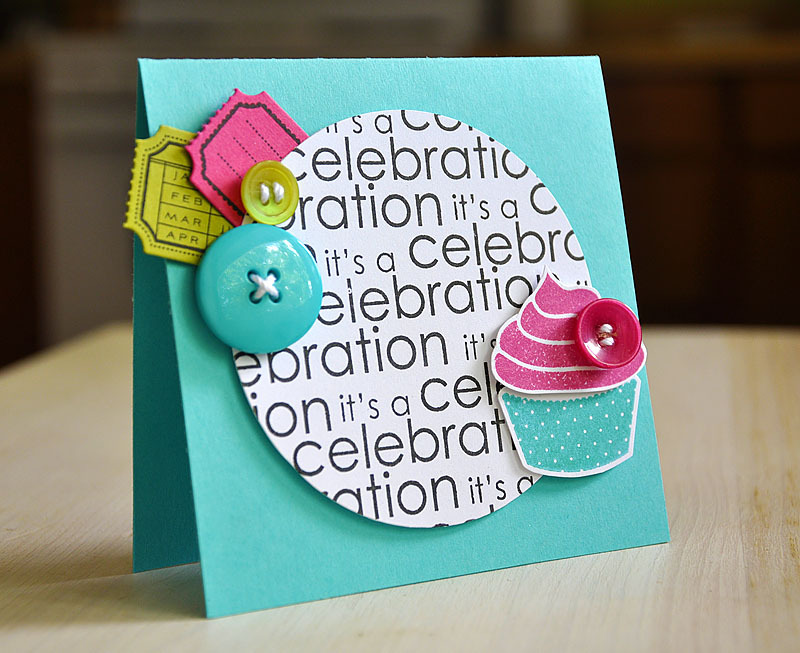 For the next card, I couldn't help but pair these fun birthday sentiments up with a cupcake from an older set, Cupcake Collection. 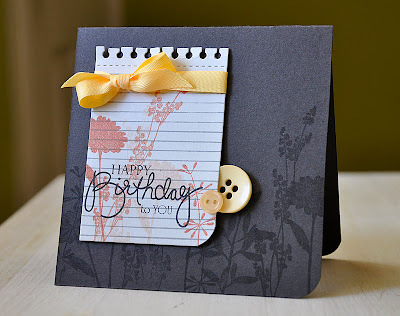 Started by stamping "It's A Celebration" (from Birthday Bash Sentiments) to create a pattern paper in True Black onto a white card stock circle. I love the clean and modern feel this created. 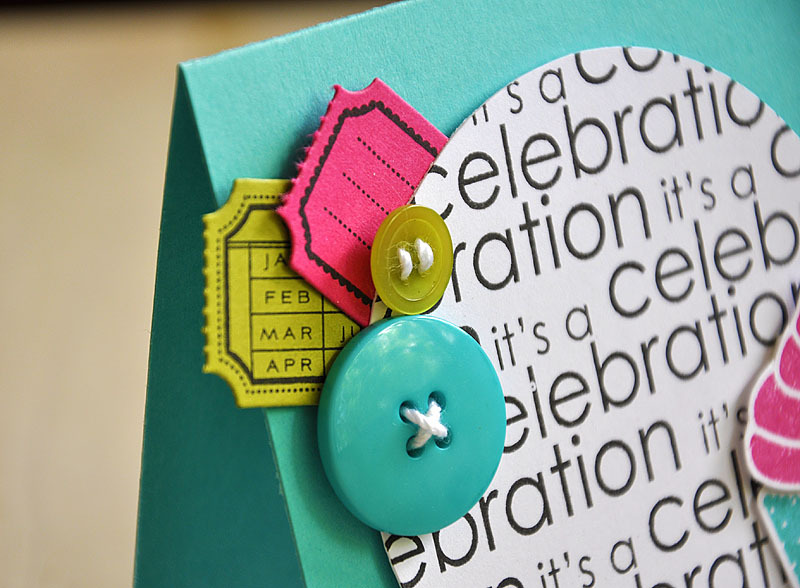 Embellished the top corner with some more fun colored tickets (Simply Chartreuse & Raspberry Fizz) and buttons (Hawaiian Shores & Simply Chartreuse). Embellished the bottom corner with a cupcake from Cupcake Collection. 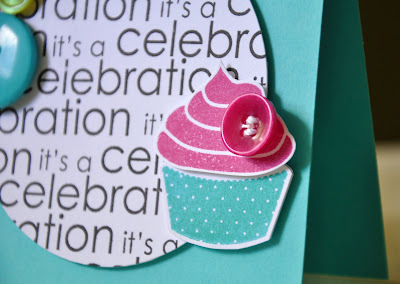 Layered a Raspberry Fizz cupcake top over a Hawaiian Shores cupcake bottom. 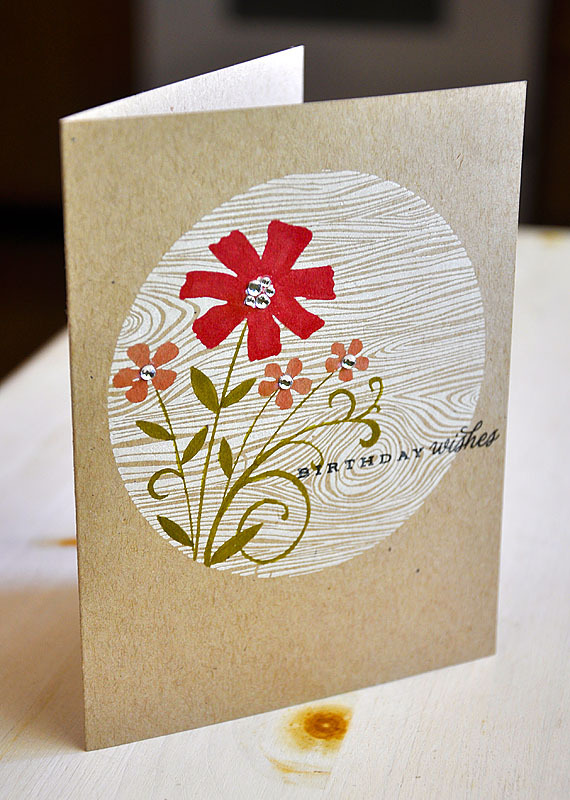 Finished it off with one last Raspberry Fizz button and attached it all to a Hawaiian Shores 4 1/4" X 4 1/4" card base. 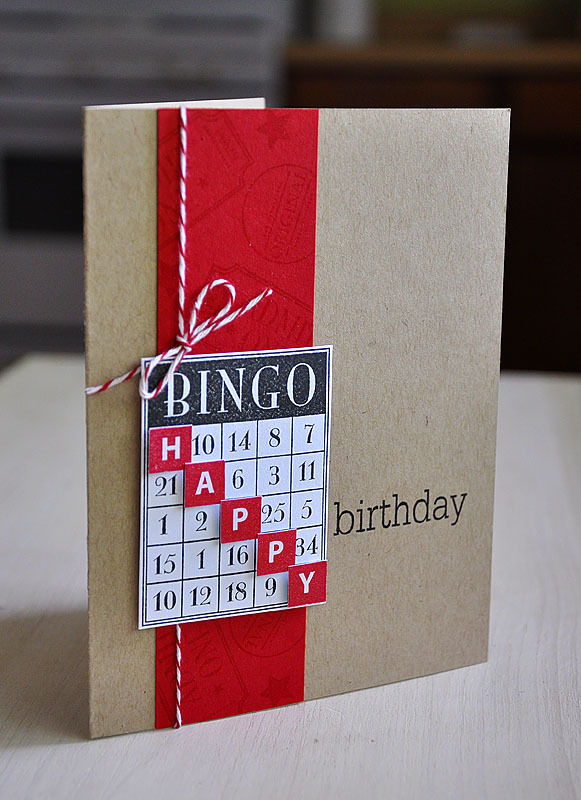 Next up, I paired the "HAPPY" & "Birthday" with It's Official (also available on the 15). 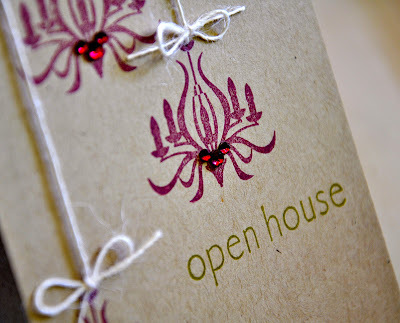 Created my own hand stamped pattern paper strip with a few images from It's Official (stamped in Versamark onto Pure Poppy) and tied some bakers twine around it. Stamped "HAPPY" in Pure Poppy, cut each individual letter out and layered them over a bingo card (stamped in True Black) from It's Official. 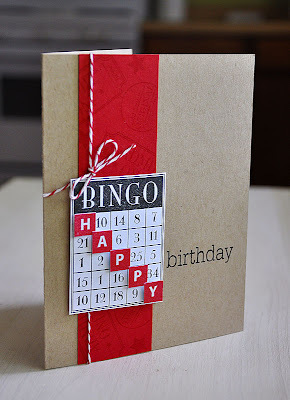 Attached the bingo card over the hand stamped strip and finished off the sentiment by stamping "birthday" in true black onto the kraft card base. And finally, a bit more of a softer take. 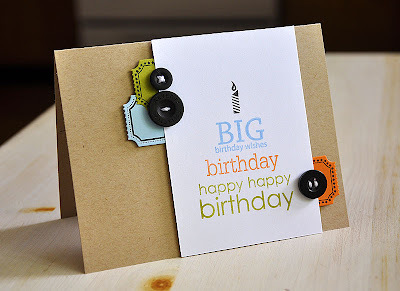 This time I paired Birthday Bash Sentiments with another older set, Life. Stamped the flower sprigs in Versamark onto Smokey Shadow cardstock and rounded the corner. 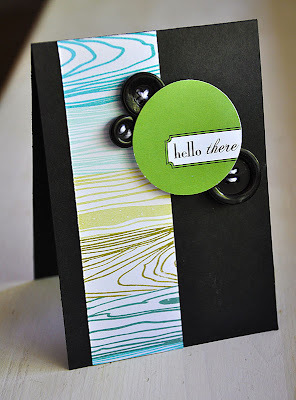 For the focal panel I die cut the Spiral Note Book Page Die (also available on the 15th) from Soft Stone cardstock, stamped with note book lines in Smokey Shadow and rounded the bottom corner. Stamped the flower sprigs onto the note book page in melon berry and nestled "Happy Birthday" and "to You" together (stamped in True Black), to create the perfect sentiment. Wrapped it with some Harvest Gold twill ribbon around the top and layered a couple Harvest Gold buttons. So there you have it! 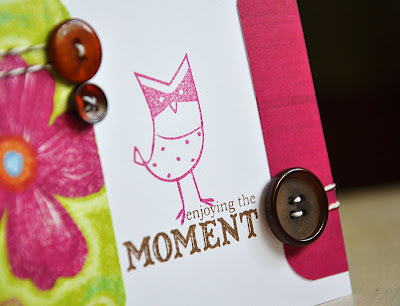 I hope I have inspired you to pull out your sentiment sets and bring them to life! There is much more countdown fun for you to see! Stop by and check out what Nichole Heady, Alli Miles, Niki Estes, Dawn McVey & Heather Nicholes have in store for you today! 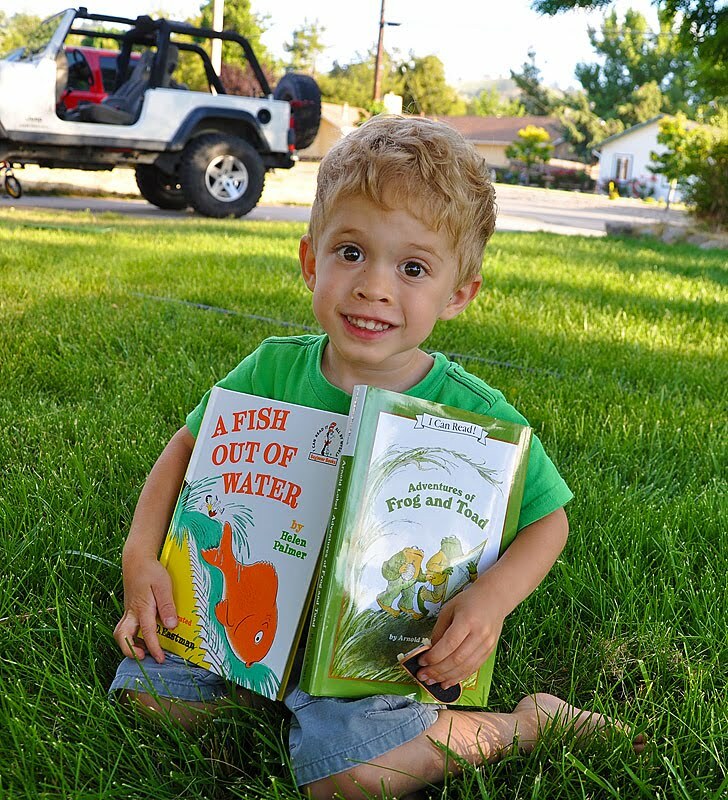 A Fish Out Of Water is a book which was given to him by my mom (his Grammy), after she bought him a couple of fish to enjoy at her house. 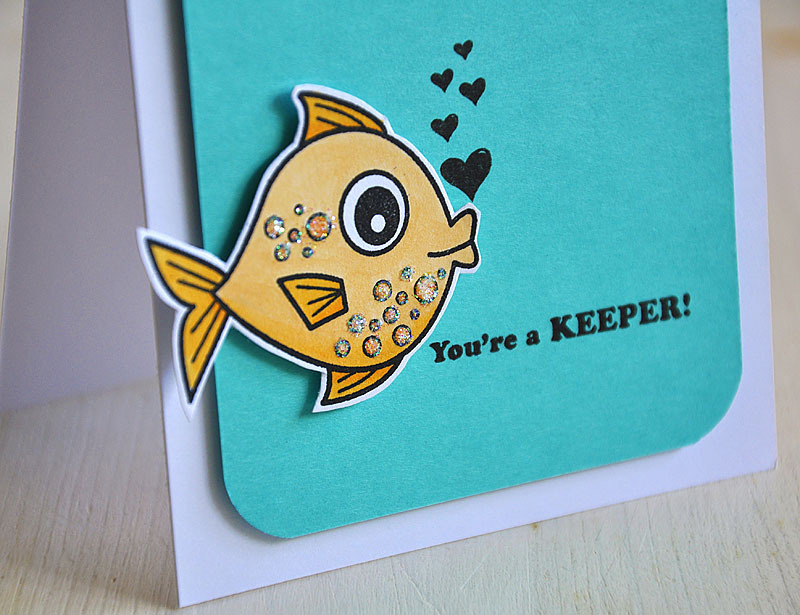 It's all about a fish that grows and grows uncontrollably. He really gets a kick out of this fun story. Included in this months release is a gorgeous book/reading stamp set called All Booked Up, created by Nichole Heady. Which is what I used for today's ensemble. From the set I chose to work with the Mat Stack #3 image, one of the circular images and two of the sentiments. 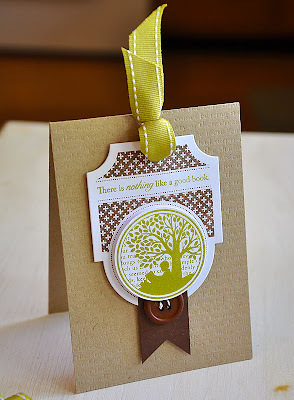 Taking inspiration from Adventures Of Frog And Toad, I chose to work with a color combo of Kraft, Dark Chocolate, Simply Chartreuse & White. 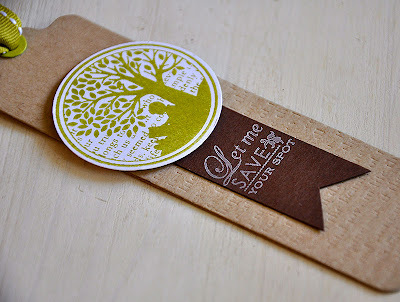 Used the coordinating die, Bookmark & Bookmark Topper, to create the bookmark from kraft cardstock. Impressed the bottom half with the soon to be released Book Prints Impression Plate. 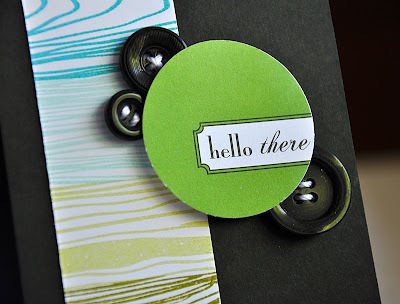 Stamped (in Simply Chartreuse), punched out and attached the circular image over a Dark Chocolate cardstock strip stamped with a "Save Your Spot" sentiment (in Fresh Snow). Finished it off with a Simply Chartreuse ribbon tab. 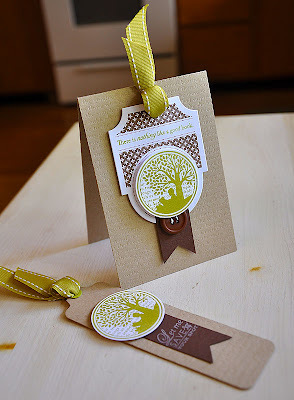 Used the Book Prints Impression Plate on the front of a kraft card base, on top of that attached a die cut Mat Stack #3 (stamped in Dark Chocolate). 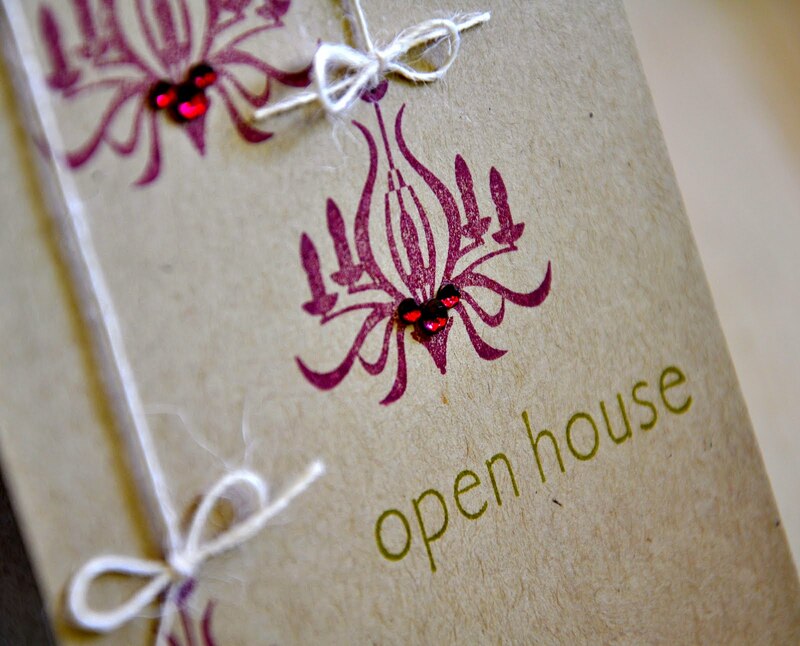 I actually flipped the mat upside down, stamped the sentiment, punched a hole at the top and topped it with a Simply Chartreuse ribbon tab. Stamped (in Simply Chartreuse), punched out and attached the circular image over a Dark Chocolate button and cardstock strip. One thing that I have learned from these many story times is, that I need to cherish each one while I've still got them! As you know, children grow up way too fast! I truly hope and pray that, as my sons quickly grows, his love for books and stories will grow and increase with him. I hope you have enjoyed everything I shared with you today and thanks for taking the time to visit! Hello all! I'm back today with my second card inspired by the Papertrey Ink's Senior Design Teams group post, Crazy About Color Couture. 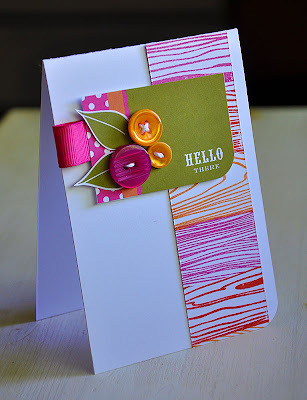 Today's card utilizes a few embellies from Volume 5... Just like yesterdays card, I created a variegated woodgrain strip by stamping Background Basics: Woodgrain in Raspberry Fizz, Terracotta Tile & Orange Zest. Attached the strip to the white card base and round the bottom corner. 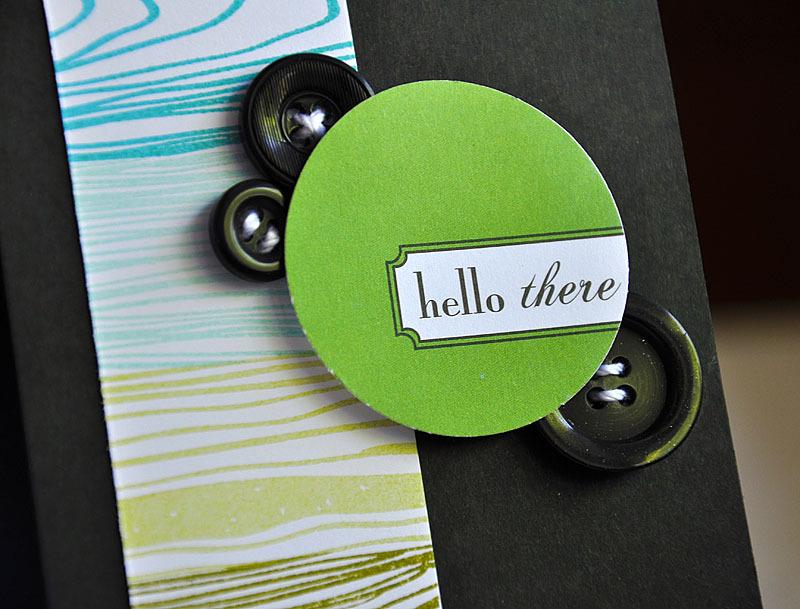 Cut out the "Hello There" embellie and rounded the bottom corner to match the card base. Embellished the embellie with buttons, twine, leaves (also from Volume 5) and a ribbon tab. Then attached it over the woodgrain strip. That's it from me today! Hope you all have a wonderful day! 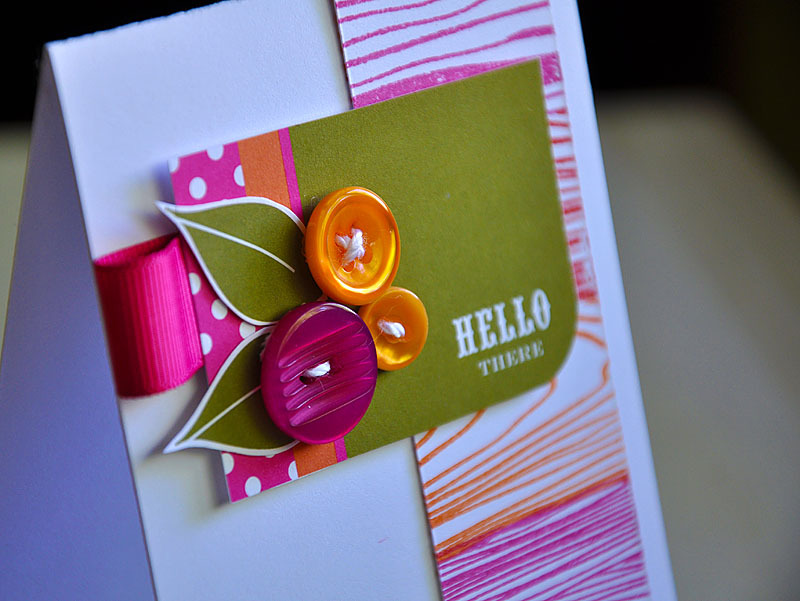 On the first of the month, the Papertrey Ink Senior Design Team and Nichole Heady participated in a group post that focused on the Color Couture product line. 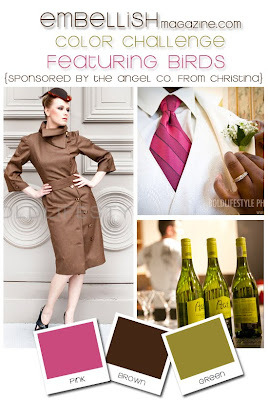 This inspired me to pull out my Color Couture stash and play along. For today's card I used the color scheme and one of the circle sentiments from Volume 4... 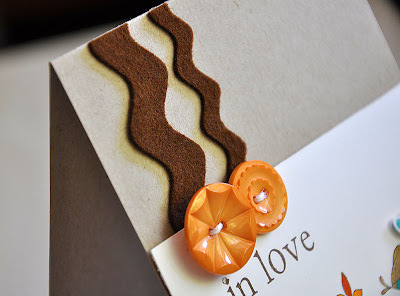 Started the card out by using the inspiration colors to create a gradient colored woodgrain strip. Used Background Basics: Woodgrain stamped in Hawaiian Shores, Aqua Mist, Spring Moss, Ripe Avocado & Ocean Tides. Then attached the strip to a True Black card base cut to 5" X 3 1/2". 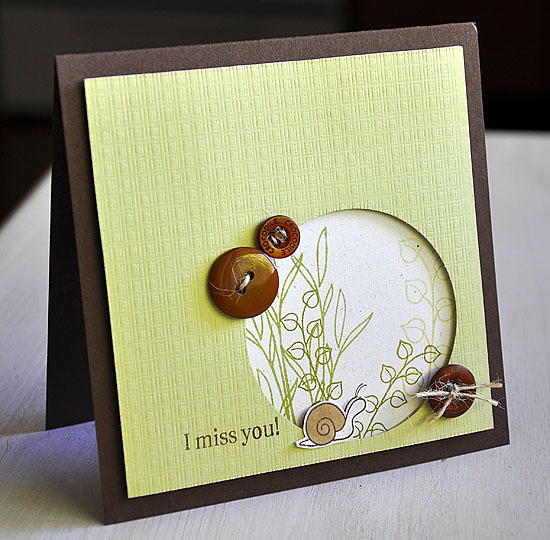 Punched the sentiment out using my 1 3/4" circle punch and attached it over a few true Black buttons. 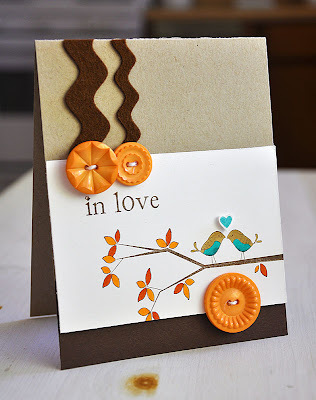 Tune in tomorrow and I will share a bright, fun and girly version of this simple masculine creation. Hope you all enjoyed your weekends! Have a good one! Hello all and happy Friday! Welcome to another Embellish Color Challenge... 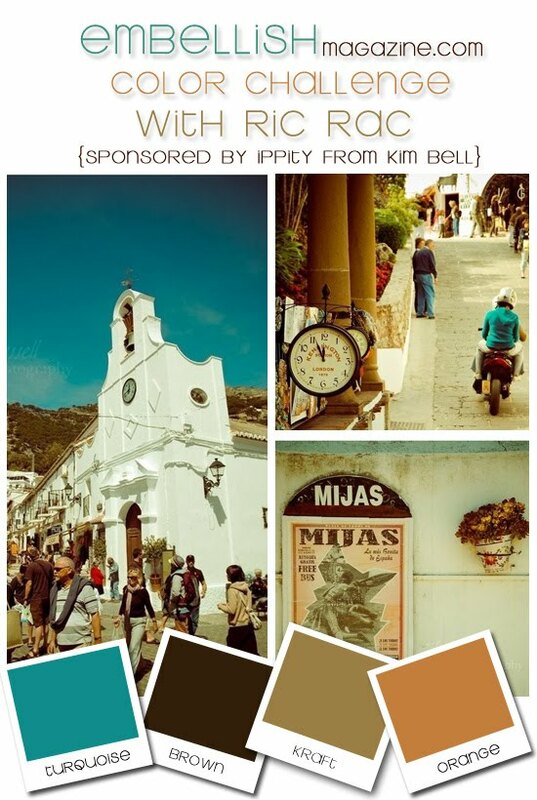 These weeks challenge is based off of these amazing photos, brought to you by the fabulous Tina of the Traveling Tribe. The challenge... To create an invitation using the colors pictured above. 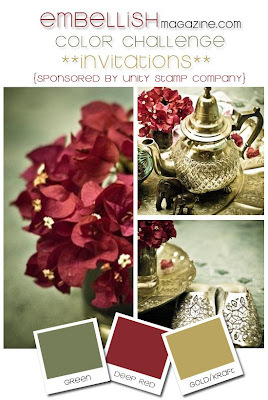 Our sponsors...Unity Stamp Company! Check out their huge collection of stamps here. I chose to work with the elegant chandelier and let it really stand out. 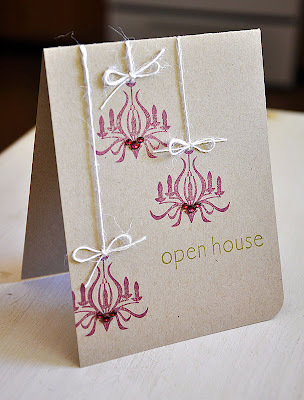 Stamped it three times onto the kraft card base in Scarlett Jewell and hung them from some rustic twine bows. 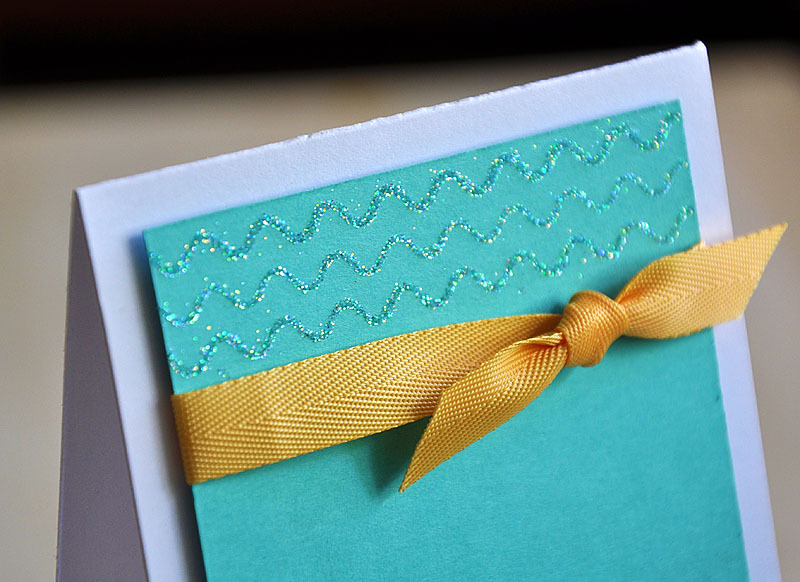 Here's a tip: for a clean look on the inside of the card, pierce your holes (at the top of both the image and card front), thread twine through holes so that both ends are at the front of the card and then tie into a bow. Rounded the bottom corner and finished the card off with some rhinestones and a sentiment. 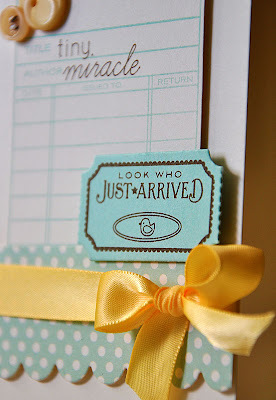 For the details of the challenge, prize info and more fabulous invitation inspiration, be sure to stop here. Hope you too will give this challenge a try!